Former sleep center. Front and rear entrances. Waiting area, lab, 2 full bathrooms, 2 standard restrooms. 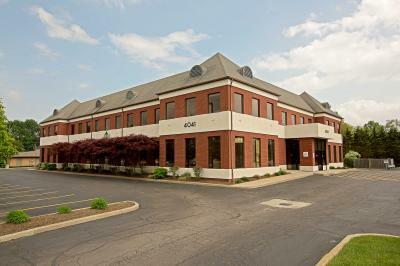 9 exam rooms/offices; 4 large offices/ conference rooms. Can be modified to tenant’s specifications.